I will be selling all my UW equipment due to a health problem, can not get medical clearance to dive. 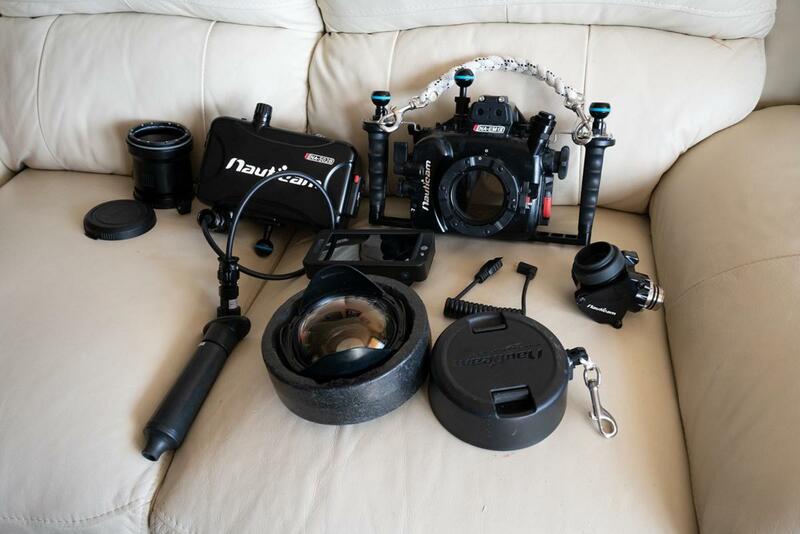 Selling my set up for an Olympus OMD-1 Mk 2 with all accessories etc. Will list below, sure there is more, please ask any question you have. All listed is nine months or less and was purchased from Reef Photo with some as old as three months only. Will provide additional images as needed. Listing the new price for reference only besides the item. Will sell all of above as a package for $3800. Can break things up if needed. 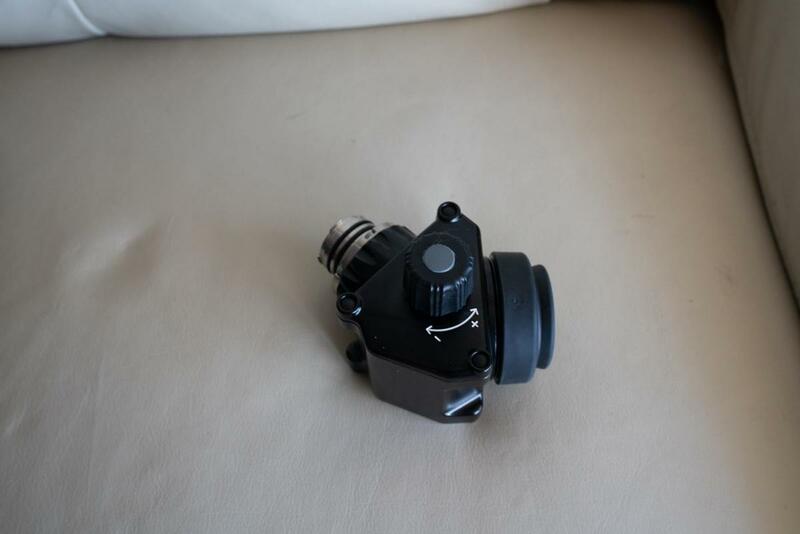 Will be listing many more small items like close up lenses, arms, clamps etc. i am interested in the WWL-1! please let me know if you want to sell it! Will wait a few days see if anyone is interested in the package, if not will sell you the lens and port to go along with it. Please check your pm, Dr. Forns. 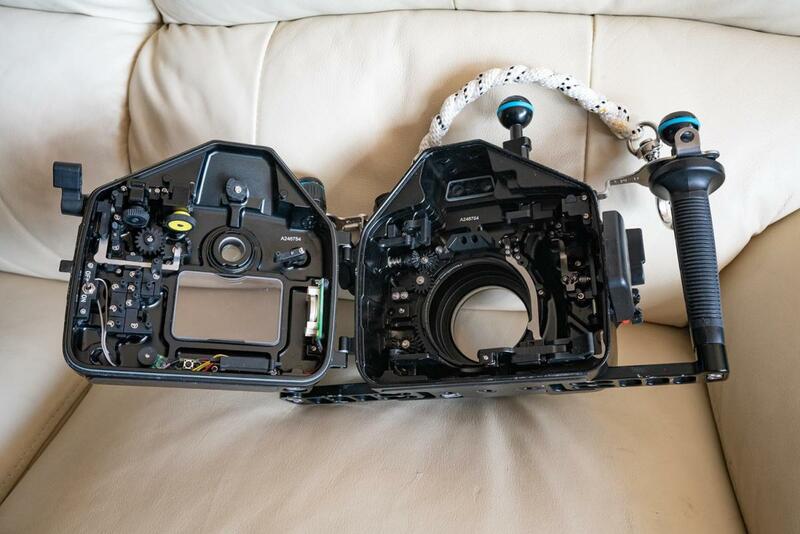 Can sell you the WWL-1 by itself Before I give you a price, do you need the port for morning the lens? I had an offer for the WWL-1 before your PM. Some how missed getting back to you. Apologize. Hi, I pm'd you earlier, what do you have left of the set? 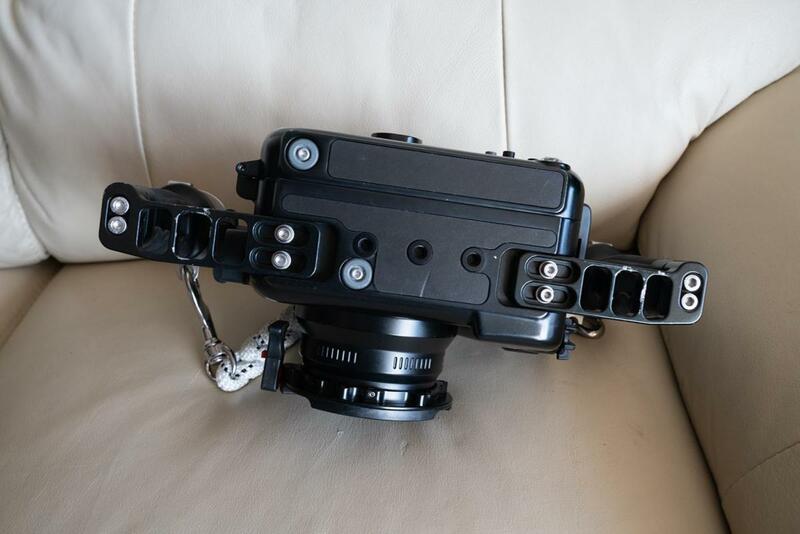 I would be interested in the 60mm macro port if it is still available. 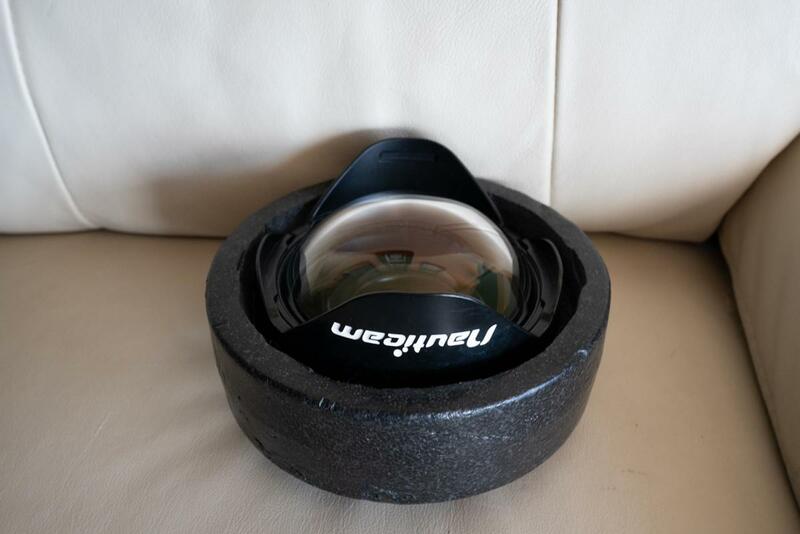 Is this Nauticam sku 36163? Also do you have the zoom gear for it? 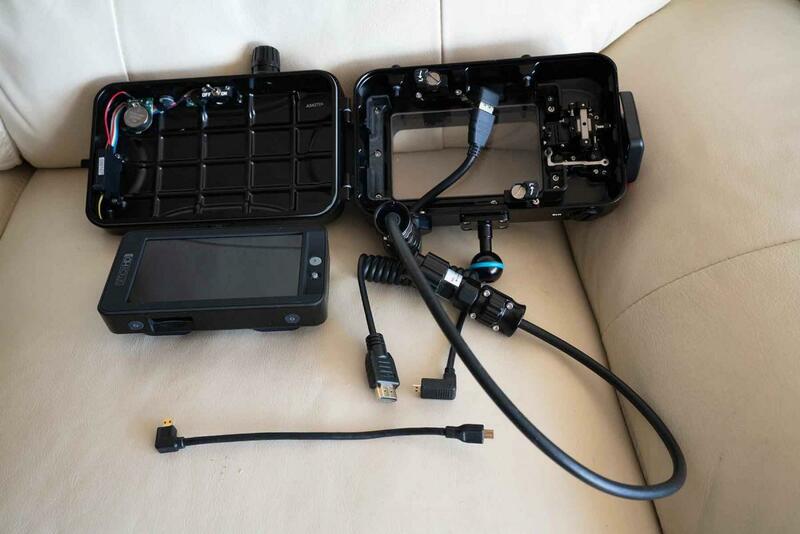 the vaccum valve on the E-MI II housing: Is it the Nauticam M14 #25624 Vacuum Valve or the #25059 M14 Offset Connecto with the HDMI Bulkhead?